4K is trending, and just as we expected, Google has reacted to Roku’s 4K launch at an unbelievable cost.. This Tuesday, Google launches one of its fastest streaming dongles so far – the Chromecast ultra. 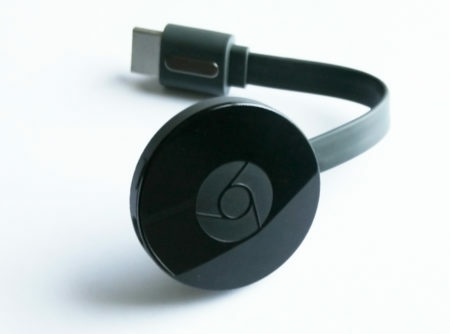 No, doubt, Chromecast devices have been great hit in the video streaming space in the past days. 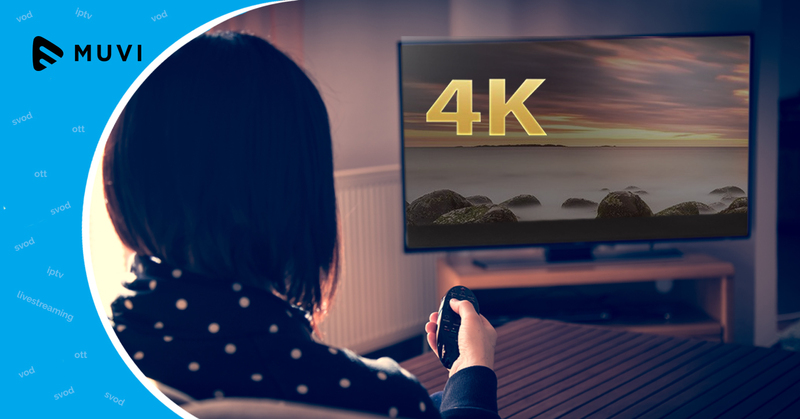 But when Roku launched its line of 4k enabled devices, streaming 4K content on a price as low as $29, things seemed changing for 4K delivery, affordability as well as the competition levels in video streaming hardware space. Coming at $69, Google’s Chromecast Ultra promises to be the next big thing, making HDR streaming within everyone’s reach. Let’s have a look at its impacts and implications. Google announced the Chromecast Ultra with a 4K streaming support in Dolby Vision and HDR10 formats, which is also capable of streaming ultra HD content from your favorite video streaming service including Netflix, YouTube, Vudu, and Google Play Movies. Isn’t that amazing? Chromecast Ultra also comes with an Ethernet port and beefed up Wi-Fi connectivity as delivery of 4K content and HDR video involves extra bits and bytes. 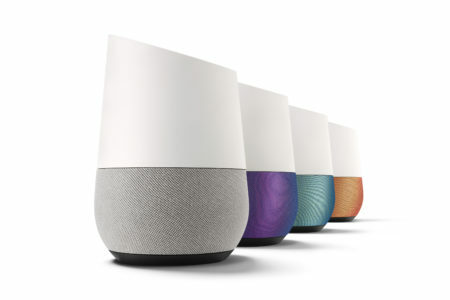 What’s best is that it works with the newly launched Google Home, allowing users to just speak what they want (Ok Google, Play House of Cards from Netflix) to start streaming and the Google Home sends command back to Chromecast Ultra to start streaming the content. Completely altering and easing the experience of watching TV. Not only this, Google has also taken serious inspirations from Amazon on its Alexa’s third-party software developer integration and is now planning to launch its ‘Actions on Google’ program, where developers will be allowed to contribute ‘Actions for the Google assistant’ and build Google Home compatible apps. So for example; if Muvi participates in the Actions on Google program, all your streaming Apps built using Muvi platform will by default be Google Home compatible. And every time your users want to stream their favorite videos, they will just have to instruct Google Home and the apps start streaming on their Smart TV. This is certainly going to give the world of video streaming a whole new perspective. The theme for Google’s latest event was Smart Home Automation, and looks like Google has understood the that video streaming is going to be the next big thing, touching each aspect of its release with Video streaming capabilities. Along with the Google Home, a new way to use home Wi-Fi was also introduced by Google. The Google Wi-Fi allows users to connect different Wi-Fi points in different parts of their home and access strong Wi-Fi internet connection. 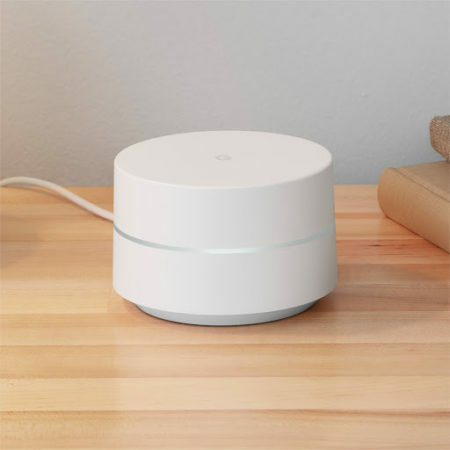 Google understood that there are many devices that need to stay connected throughout a home with a strong network to execute tasks such as Streaming Videos or Gaming and thus, Google Wi-Fi looks like a perfect solution. 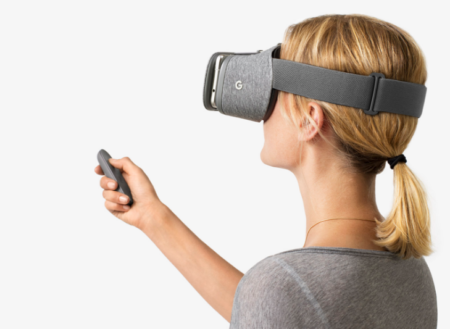 Google has also launched a new milestone in the world of Virtual reality. The company admitted that Virtual Reality will be a big part of future entertainment. Just as promised by Google, Daydream View is convenient, friendly and comes at a $80 price cap. With this launch, Google also tries to capture the smartphone market with its VR ready Pixel and Pixel XL phones. And now, it looks like Google has taken first steps towards allowing other Android manufacturers to come with VR ready smartphones. Daydream comes with some nice selection of VR games to offer viewers an amazing VR gaming experience. The VR headset is going to have a huge impact on the video streaming market as Google announced it to soon be compatible with popular video streaming services including Netflix, HBO Now, Hulu, Google Play and YouTube and offer viewers a VR video streaming experience. This sounds fun as with this experience, viewers are for sure going to have a personal movie theater experience while watching their favorite over-the-top shows, though content producers will have to an extra job of making their videos VR compatible. We’d say Chromecast Ultra just looks like an answer to Roku’s recent 4K streaming device launched at $30, and the device being available at $69 might see some hard time selling as much (just like any other Google launch in the recent times). However to a bigger picture, these launches are heading Google towards its ultimate vision. A day when a normal user will access thousands of Google Stores, buy a higher quality Chromecast and a Google Router, fire up Google Assistant on a Pixel phone and ask for a ride back home in a self-driven Google Car. By opening Google Home for developer contribution, Google has invited a world of apps that can be controlled by Google Assistant and make tasks such as streaming movies at the command of voice super easy for consumers. 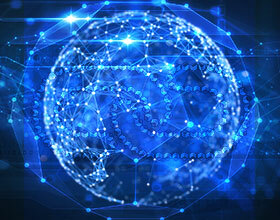 However, this opens another dimension for app developers like Muvi to play with a variety of integration options. 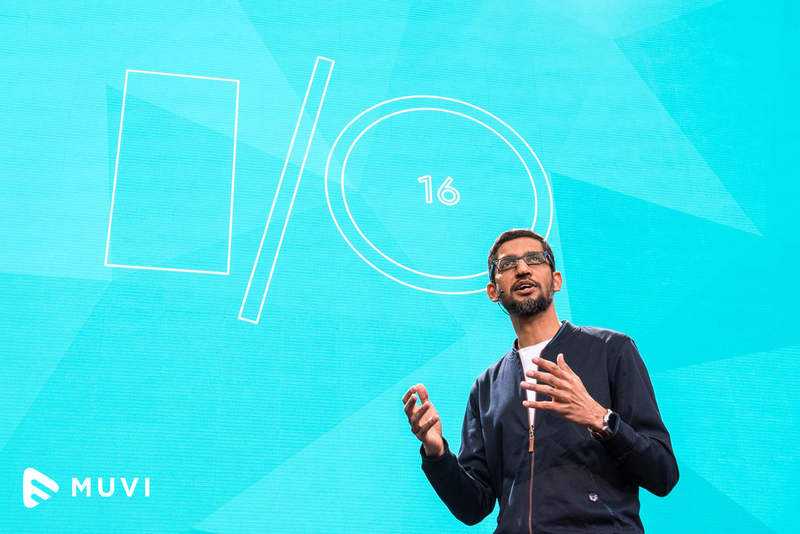 Google mentioned allowing two different flavors of integration: Direct Actions and Conversation Actions. Direct Actions are like Siri, Alexa and existing Android Voice search, whereas Conversation Actions are more back and forth. We’re waiting to see how intelligent the commands can get and how Google make make a difference to intelligent integrations, to make the world a more convenient place to live. Muvi Lets you Launch Your own Video Streaming Platform, across multiple screens and multiple devices, just in an instant. Sign Up for a 14 days FREE Trial with Muvi Today! !